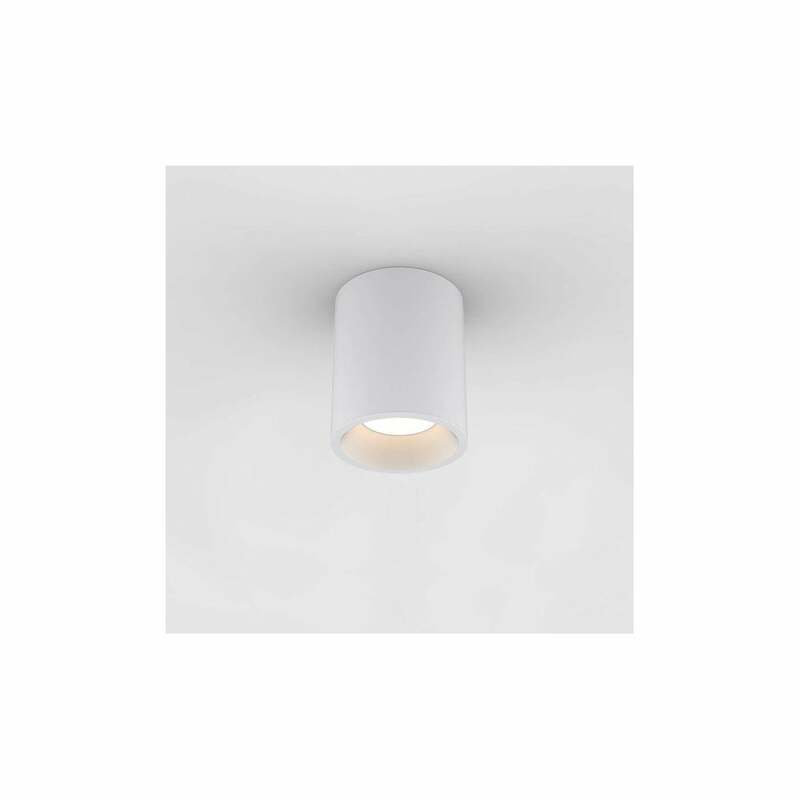 Astro Lighting Kos Round 140 single light LED outdoor ceiling fitting features a cylindrical block shade in textured white finish which houses a bright integrated warm white LED. The product code for this is 8513. The Kos range is also available in black or grey finish which can be ordered on our website.